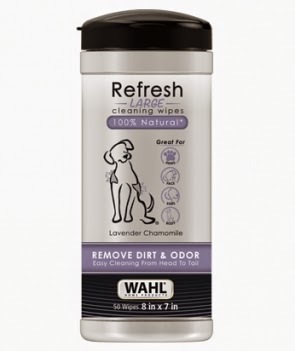 The new All-Natural Dog Wipes make short work of dirty jobs. All-natural means safer cleanup of paws, faces and ears without dry skin or irritation. Package contains 50 wipes. Select from two light, enjoyable scents—coconut lime verbena and lavender chamomile. You can purchase these at Target for about $6.49. Neater Feeder is the world's first pet feeding system for dogs and cats that contains spills and splashes and separates spilled food from spilled water. Spilled water drains into the lower reservoir while spilled food stays off the floor, so it can be safely reused or easily discarded! Neater Feeder for Cats, Cat Bowl, was created for all cat breeds and sizes and includes two shallow 4-inch cat dishes, which are appropriately sized for your cats’ comfort and dietary well being. Also includes set of 4 non-skid inserts. The Neater Feeder for Cats may be more comfortable for your cat with Leg Extensions (sold separately), which raises the bowl height to 4 ½ inches. Made from recyclable polypropylene plastic and is top rack dishwasher safe! 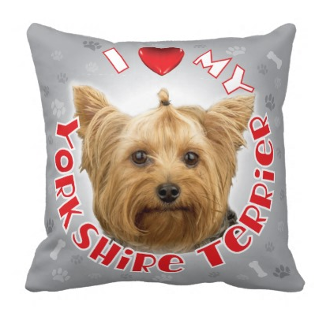 iLeesh also carries other "I Love My.." items like mousepads, T Shirts and of course, leashes! 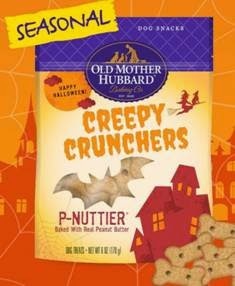 Treat your dog to a healthy, Happy Halloween treat—Old Mother Hubbard Creepy Crunchers! Natural mini skeleton bone shaped biscuits are a spooktacular way to celebrate the season with a taste of Peanut Butter & Molasses. 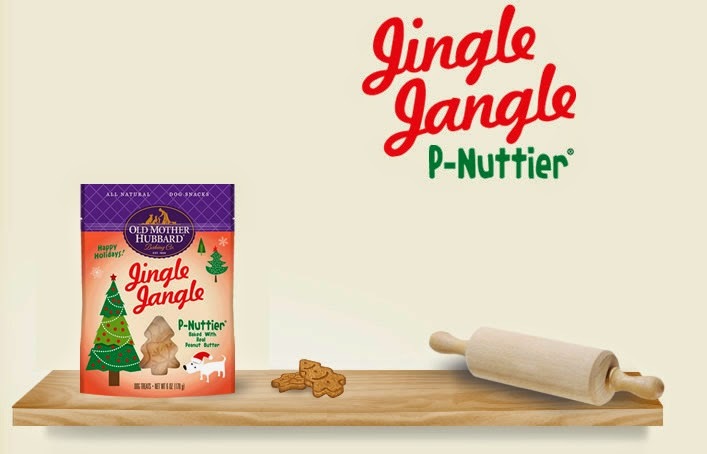 This holiday season, fill your pooch’s stocking with Old Mother Hubbard Jingle Jangle natural dog treats! These festive, crunchy snacks come in holiday-themed shapes with a taste of Peanut Butter & Molasses. You can purchase either of these products at Pet Supermarket and other pet stores. 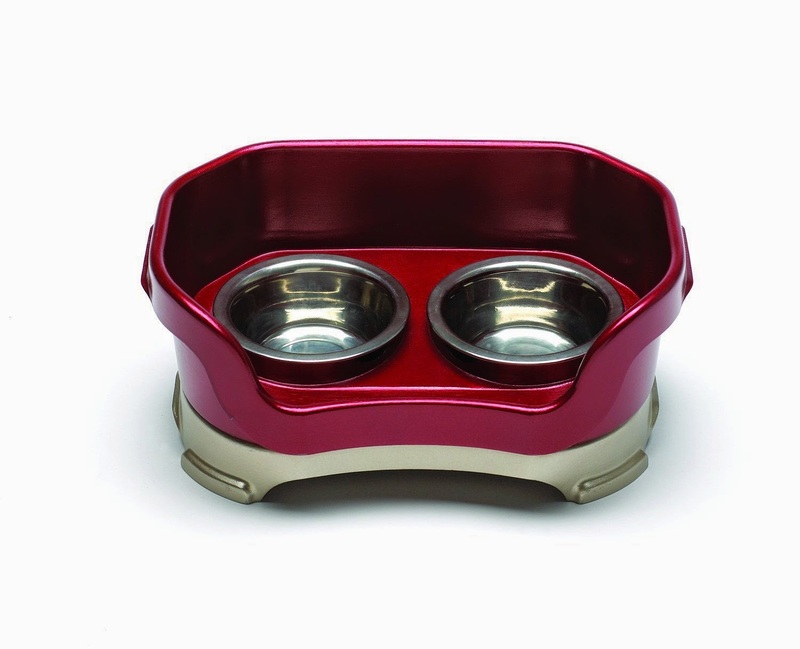 The Creative Home Marble Double Diners is the perfect gift for your pet. 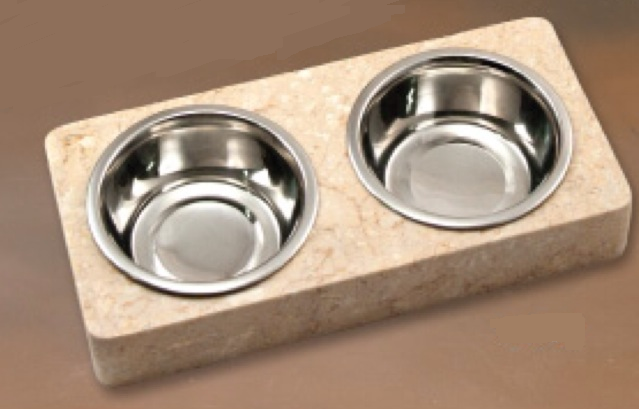 This food bowl set comes in a nice quality marble base and contains 2 removable metal bowls for food and water. This is an elegant way to display your pet bowls while also being functional. You can find these bowls at Amazon.com, Wayfair.com, BedBathandBeyond.com and Hayneedle.com.